Once again we face Breast Cancer Awareness Month, the month where ‘Pink’ campaigns for your dollars to ‘beat’ breast cancer. I have yet to understand how buying pink shoes will beat breast cancer, but I am quite aware of the power to capitalize on the situation. The following is a guest post by Vera Gruessner, who, like me, would like you to ‘think before you Pink’. Please put your donations in the hands of organizations whose primary goal is to act, not talk or profit. Consider funding the breast cancer vaccine that could save millions. October is upon us and we all know that means National Breast Cancer Awareness Month will lead to countless of pink merchandise, commercials, and companies branding the disease in order to make a profit. Some of the largest breast cancer charities such as the Susan G. Komen Foundation do not spend the donations they receive the way many may think. The Komen Foundation spends no more than 26 percent of its earnings on breast cancer research grants and sometimes spends as little as 15.5 percent, according to The Chronicle of Philanthropy. While other organizations continue to “race for the cure,” the Breast Health and Healing Foundation and other up-and-coming charities continue to stress the importance of breast cancer prevention. Instead of focusing on treating a disease that has already spread, it is more logical to stop the illness from affecting women in the first place. This October, let’s spend the month spreading awareness of cancer prevention, specifically the research behind the breast cancer virus and Cleveland Clinic’s preventive breast cancer vaccine. 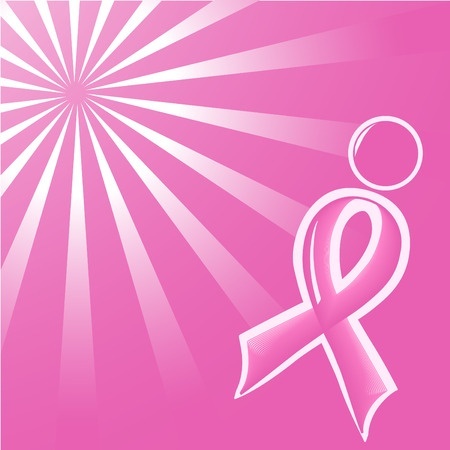 Did you know that less than 2 percent of all breast cancer funding goes to prevention? This needs to stop! We need to make a change. 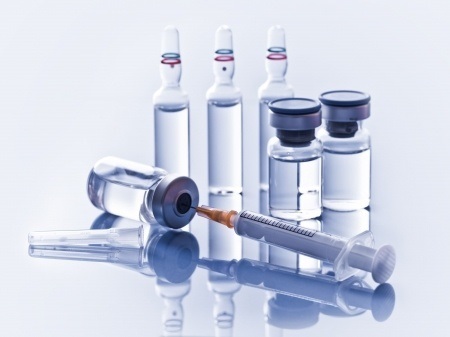 Can we make a safe and effective vaccine that prevents breast cancer in women? This film is called “The Pink Virus: A Pox on Us” and details the research behind the mouse mammary tumor virus, which may be responsible for a large amount of breast cancer cases in women, and the preventive breast cancer vaccine from Dr. Vincent Tuohy’s lab at the Cleveland Clinic, which is known to have kept 100 percent of tested mice from developing this illness. The reason much of this research has not been funded is because it is not known well enough – it is up to us to share this information and let the world know about the importance of breast cancer prevention. We need to change the way of thinking within the healthcare system – we need to revolutionize the whole concept of treating disease and emphasize prevention above all! This film needs to be completed in order to tell our story across the nation. We will not be asking for help from corporate sponsors to finish this project. This will be different from the bright pink merchandise you see in store windows every October. We need your help. We are attempting to crowd-fund the donations necessary to finish this project. We will gather the funds $20 or $30 at a time, but we will gain the money we need to tell our story. If you can, please help us by donating or by sharing our efforts with your family, coworkers, and friends. This story needs to be told. Only you can help us tell it. View Trailer for the Film Here! thanks so much for this post. had no idea. (so sick of pink). Thanks PJ, I certainly agree–so sick of pink.